$ 295 ea. - C203 Bar stool. Available in Black, White or Brown. 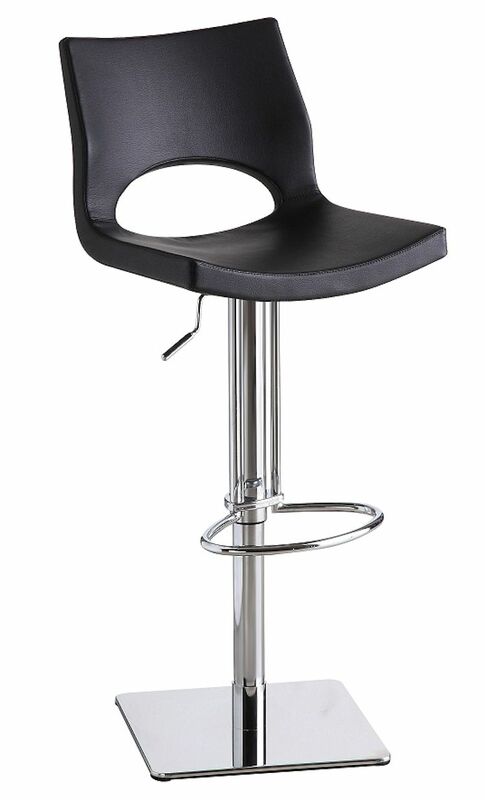 The C203 bar stool is uniquely manufactured with foam injection molding and features a trendy and edgy design on the cushion. It swivels 360 degrees and has a hydraulic adjustable seat w/ stainless steel base. Dimensions: 17.5"W x 15.5"D x 23-33" seat height. $ 295 ea. 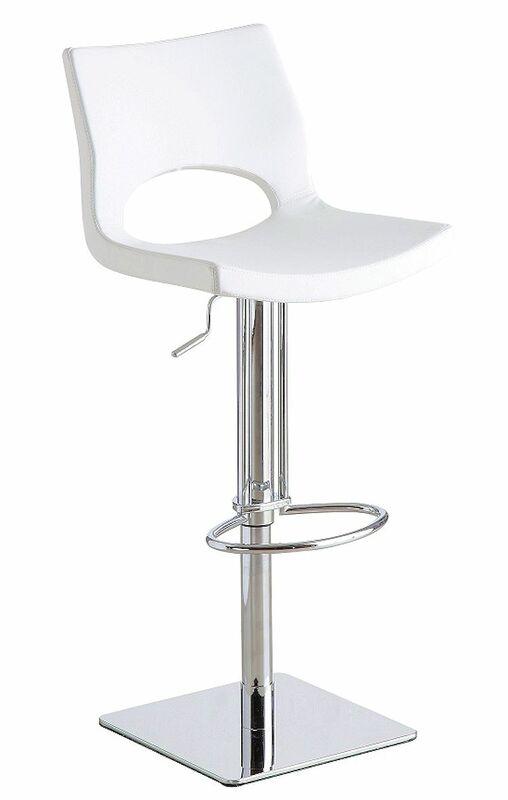 - C203 Bar stool. Dimensions: 17.5"W x 15.5"D x 23-33" seat height.